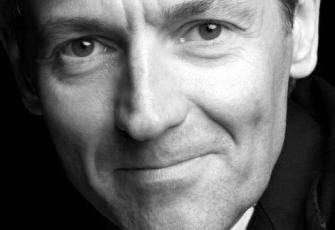 Jan Raes became managing director of the Royal Concertgebouw Orchestra, based in Amsterdam, in December 2008. He studied at the Antwerp Conservatory and the University of Ghent. His musical career as a flautist has included solo performances, chamber music concerts and recordings. He has also regularly performed in various orchestras, including the Royal Flemish Philharmonic and the La Monnaie Symphony Orchestra.